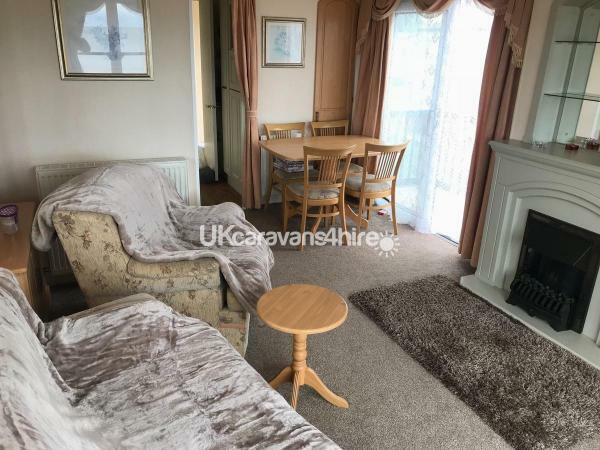 Additional Info: A stunning caravan with a large wrap around decking with glorious sea view just sit & relax looking out to sea, there is a private parking bay. 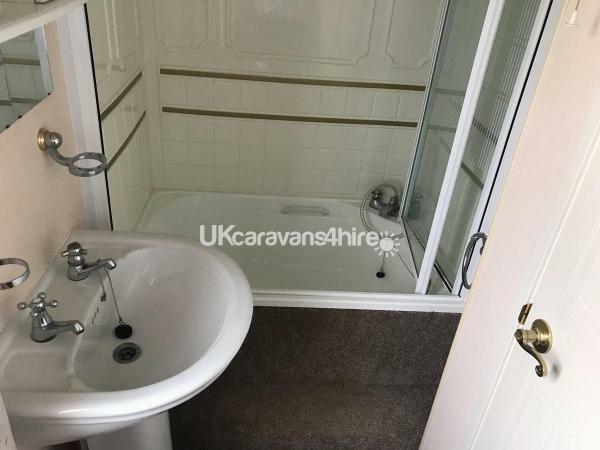 this caravan comes with en-suite bathroom with a bath, & a second toilet, large living room with sofa bed & dining table, seperate spacious kitchen with gas oven, grill, & hob, this lovely caravan comes with central heating & double glazing, a very homely caravan. Full payment 4 weeks before your arrival date. Beer garden with sand pit, ten pin bowling, arcades, laundrette, fish & chip shop. Nisa shop. Adventure playground, scenic walks. Just back from a 4 night stay at this lovely holiday home. Would recommend this to anyone. We can't fault it. 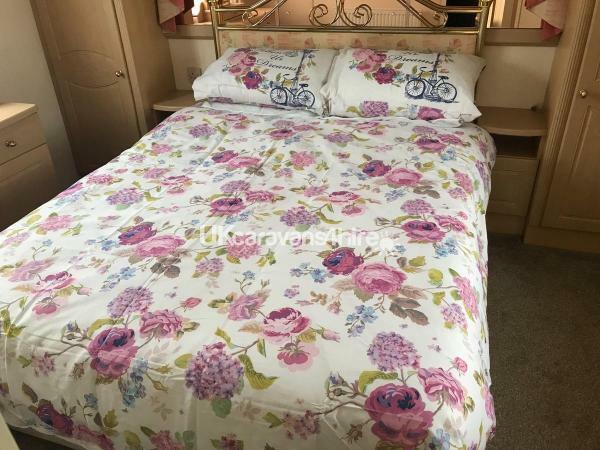 It exceeded our expectations, a proper home from home, everything as described by the owner who communicated with us on arrival to see that things were in order and informed us of little extras he thought would add to our stay. 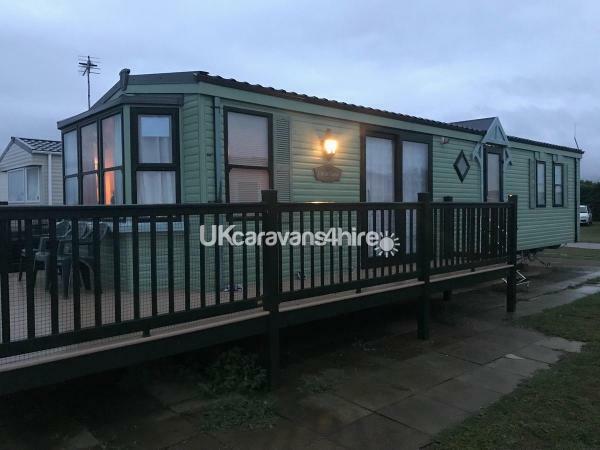 We have 2 westies and have stayed in a variety of caravans but this is definitely ours (and our dogs) favourite and they loved the roomy outdoor decking. The lounge seems spacious, great placing of mirror wall making it seem wider and the magnificent uninterrupted seaview is beautiful. Kitchen has everything to hand, Cosy bedrooms .... I could go on. Love this place and we will definitely be back!!! Thank you Sharon for your kind review, it’s very much appreciated, really glad you enjoyed your stay & your welcome back anytime, Kind Regards Paul Bucknell. Absolutely stunning! 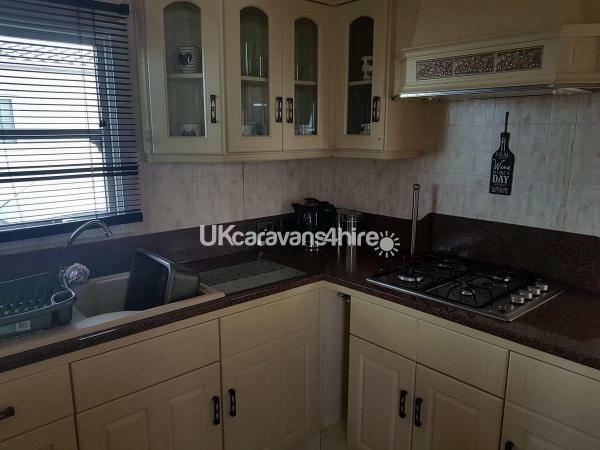 Loved this caravan, loved the location. 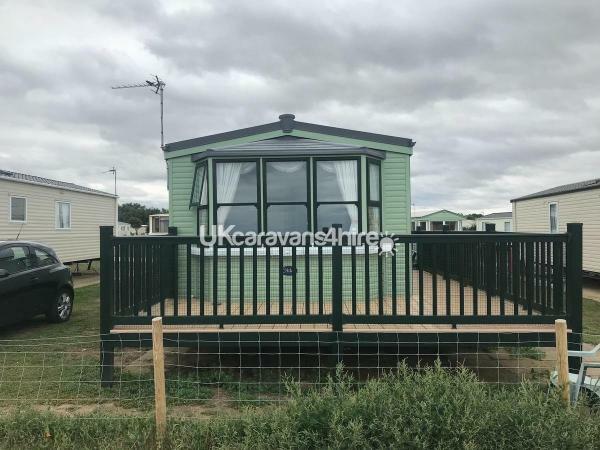 Fantastic views and brilliant enclosed, safe veranda for the dogs. 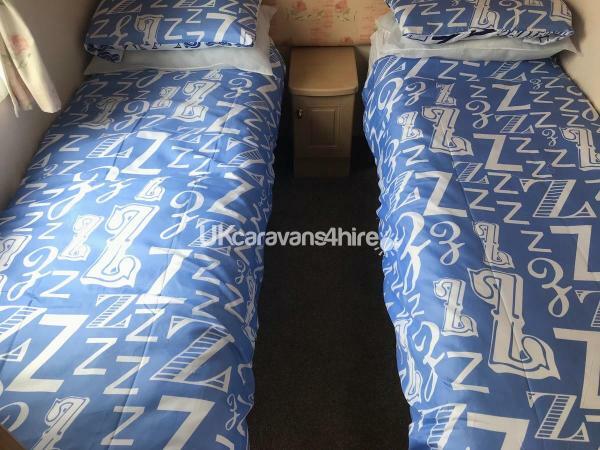 The best caravan I have stayed at in this location, already re-booked for my birthday. Peaceful, beautiful, comfortable, bliss! Thank you ???? We stayed mon-fri with our two dogs. We had a fabulous time taking in the spectacular views out the window and even got some sun to sit out on the terrace. The dogs loved going onto the terrace especially. 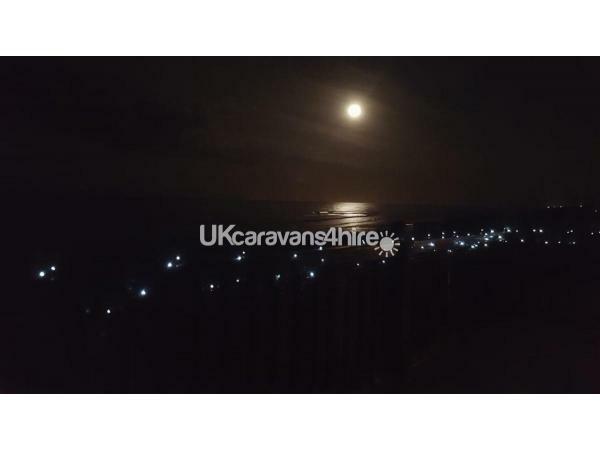 The caravan was so clean and felt like we were at home, it was so cosy and so peaceful listening to the sound of the waves. It is equipped with everything you need. Paul was great at communicating with us and we got a great last minute deal. Although no beach access, we enjoyed walking along the cliff edges and around the park. 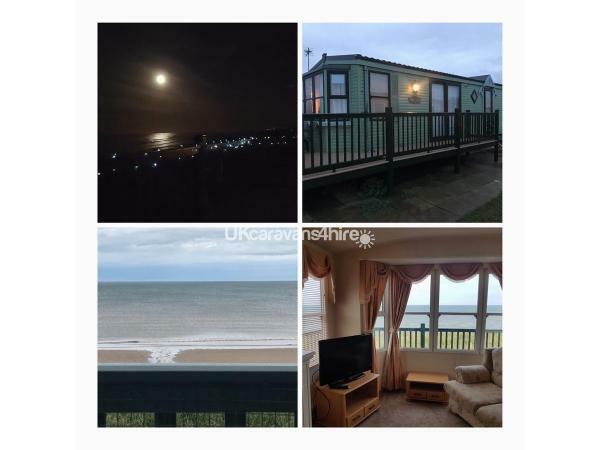 We also were near everything and took day trips to Bridlington and flamborough which are a short drive away which was great. We loved it so much we are planning on going back again soon! Thank you for letting us stay in your lovely caravan.